- This muscle we will focus one on our PD sessions on - which might mean potentially discussing how this muscle (or lack of...) can contribute to certain injuries, how improving the strength and control of this muscle can improve major lifts like squat, deadlift and hip hip thrusts (mainly Peta). - This muscle may be a culprit in some of the injuries we have been seeing recently in the clinic or one that we as therapists want to work on or review. - We also come up with a workout that is centered around that particular muscle. The rules are you get 1 point per workout, there is a tally board and yes Peta usually always wins.. The workout is geared at strength and hypertrophy (obviously) and the more bodybuilding-esk the better (for the lol’s). Rectus abdominis aka the ‘6 pack’ or 8 pack if you are Phill, tell him to show you next time you are in the clinic. 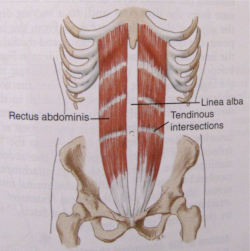 The main action for rectus abdominis is flexion of the trunk, think sternum to pelvis. 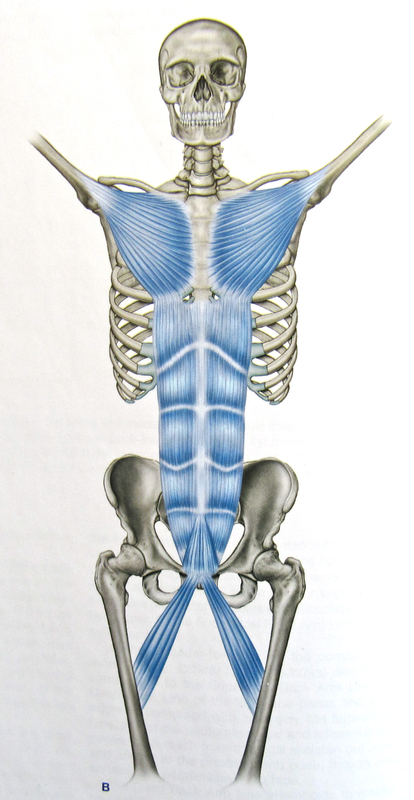 It works with other muscles to posteriorly tilt the pelvis, think pulling pelvis to navel. Rec Rec Abs also aids forced expiration and raise intra-abdominal pressure, essential for squats and deadlifts etc, so it is used for heaps more than just sit ups! As part of the kinetic chain Rec Abs, also works as a part of the core unit to transfer force from upper to lower body and vice versa as well as resisting rotation and eccentrically controlling lumbar extension all very important for sports and high performance. Conscripted from rural Tasmania, Bayden is the fourth best item to be exported from the iconic state, following in no specific order, pinot noir, Sullivans cove whiskey and Simon Baker. 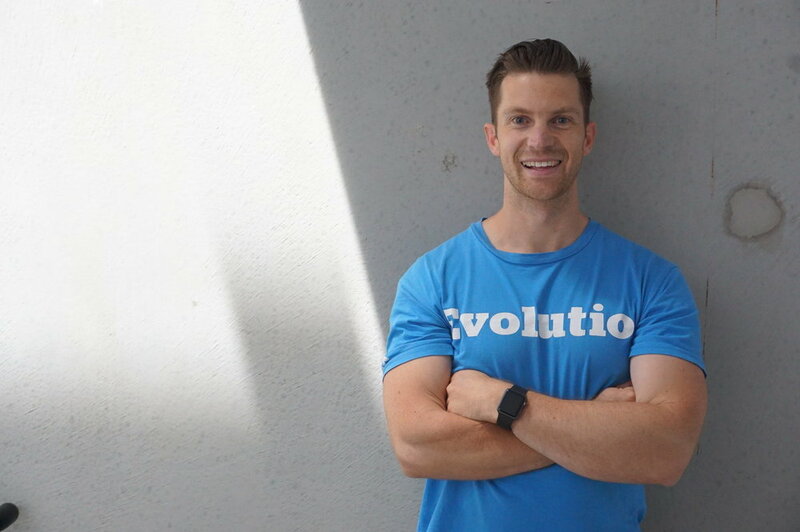 Built on the old fashioned principles of hard yakka and earning your dinner (we're not actually sure if he grew up on a farm) Bayden brings a wealth of experience as a Physio in strength and conditioning and high level rehab to the team at Evolutio.